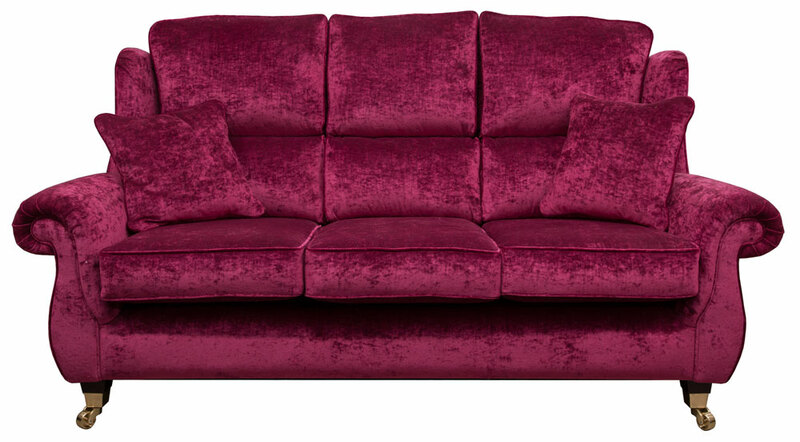 There are some sofas that seem to “take over” a room, & dominate the space, we are happy to say that the Greville is NOT one of these models. 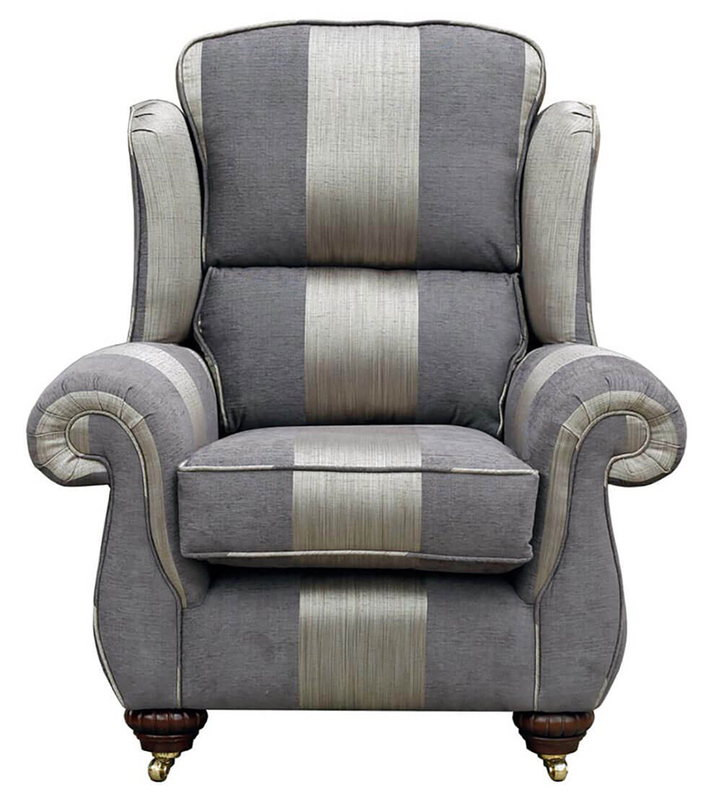 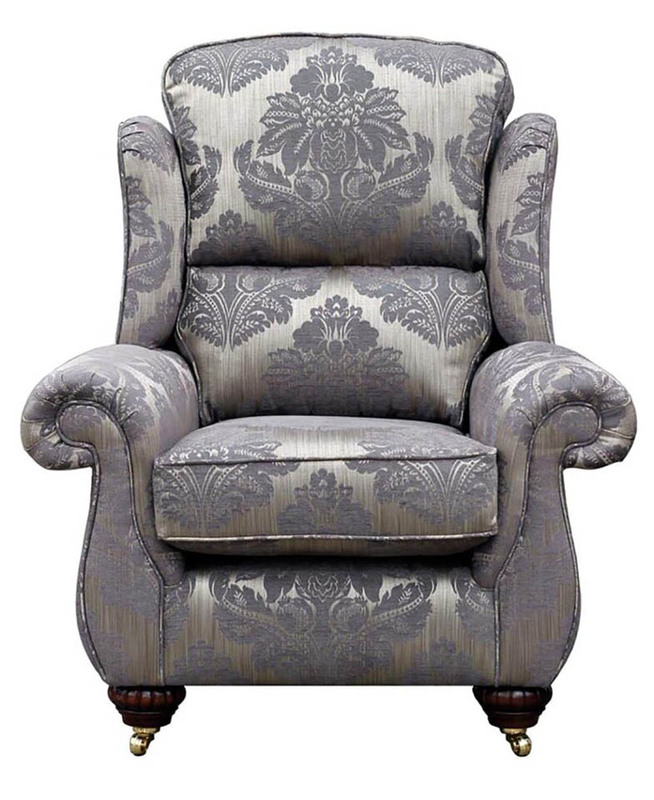 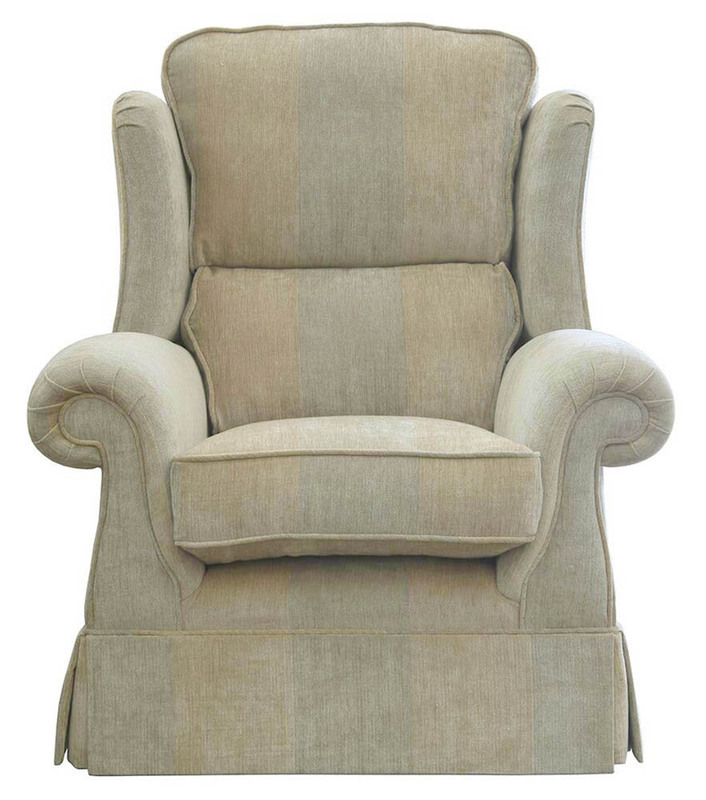 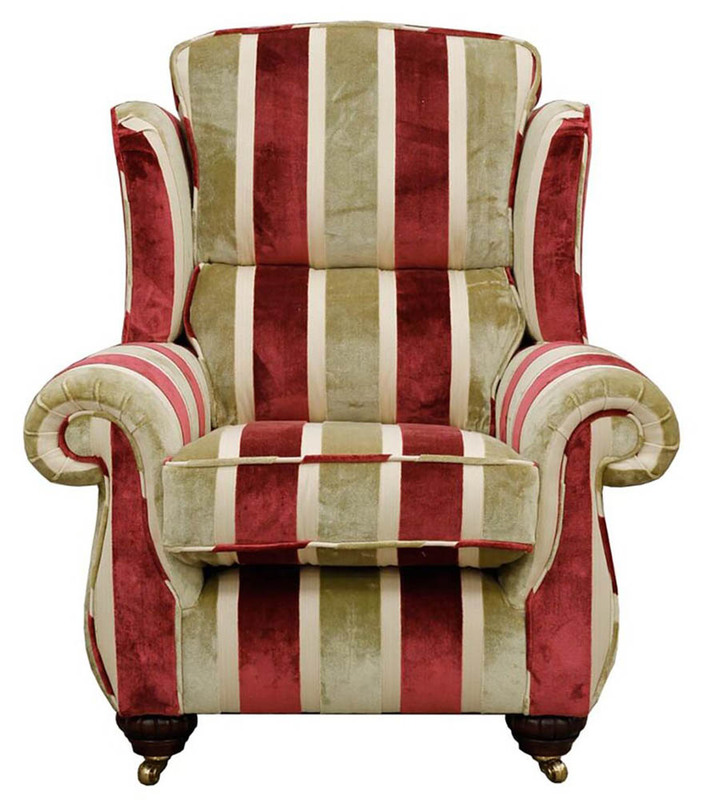 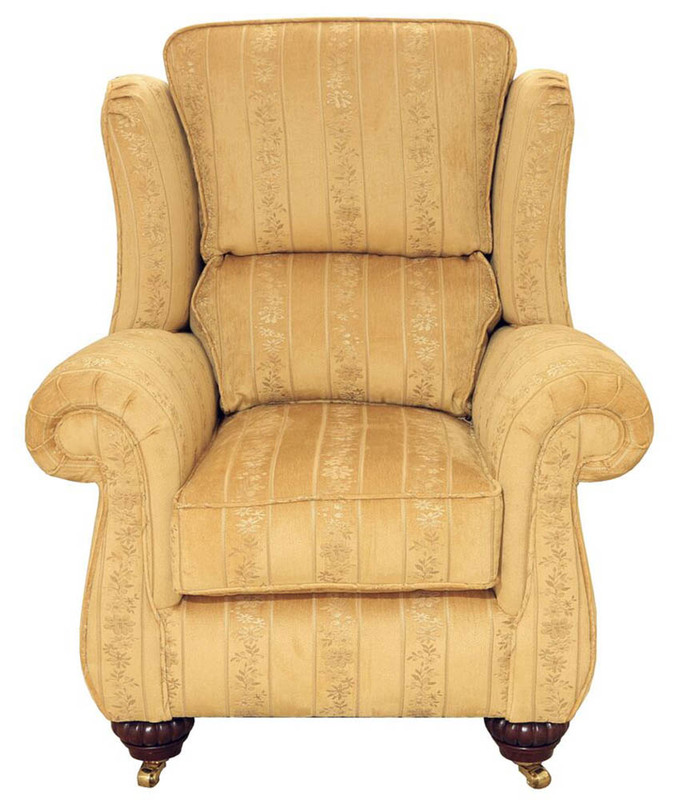 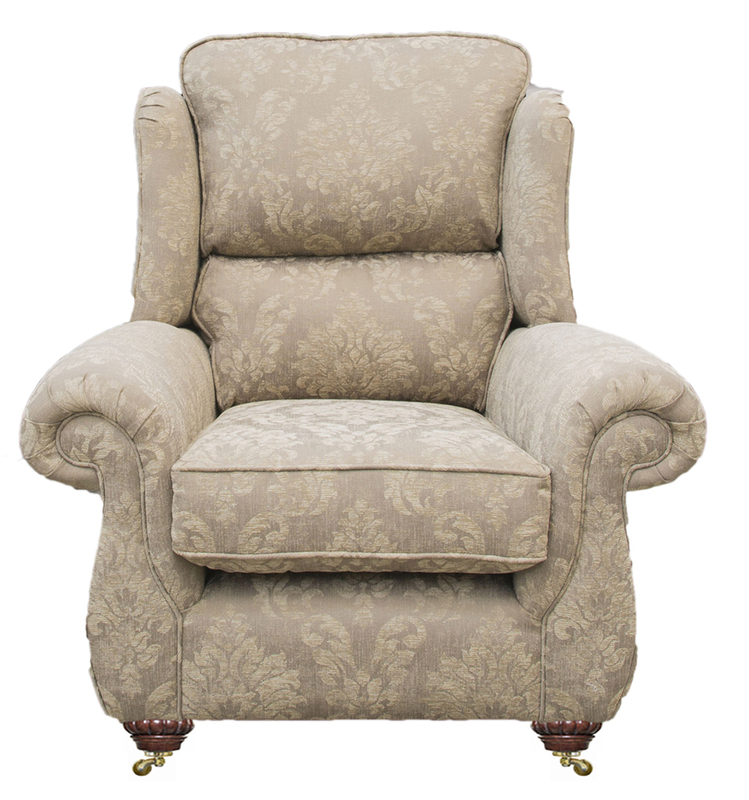 The Greville features a very tidy arm, which is not too high, and a “wing” which keeps the back cushion in place, & is compact in depth, but with an elegant curve at the base. 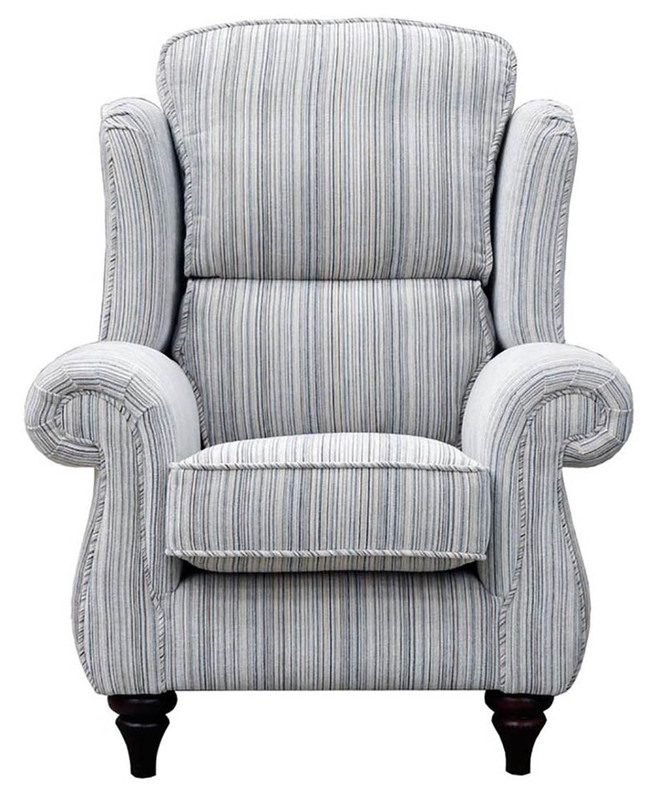 The Greville has a high-back cushion with a split, so you get the comfort of the high back, and lower back lumbar support from the split cushion. 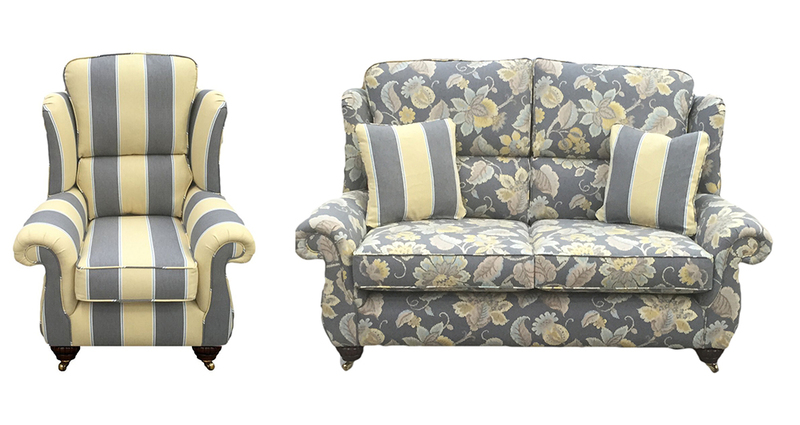 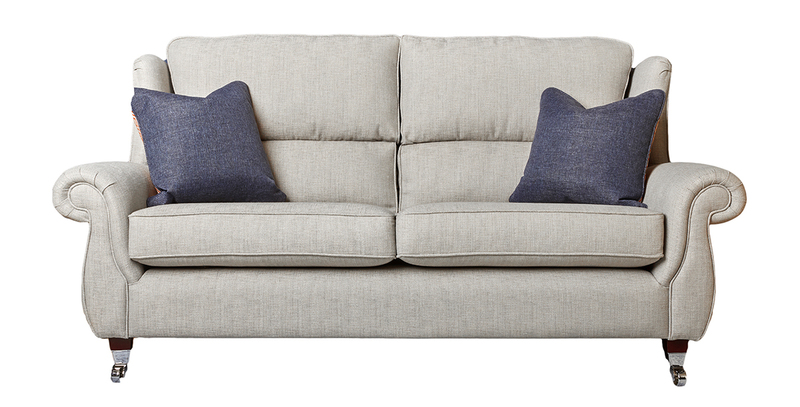 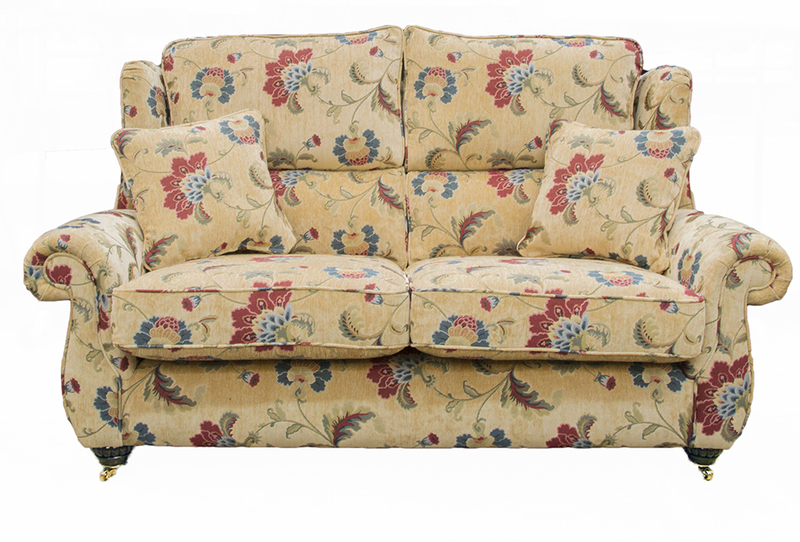 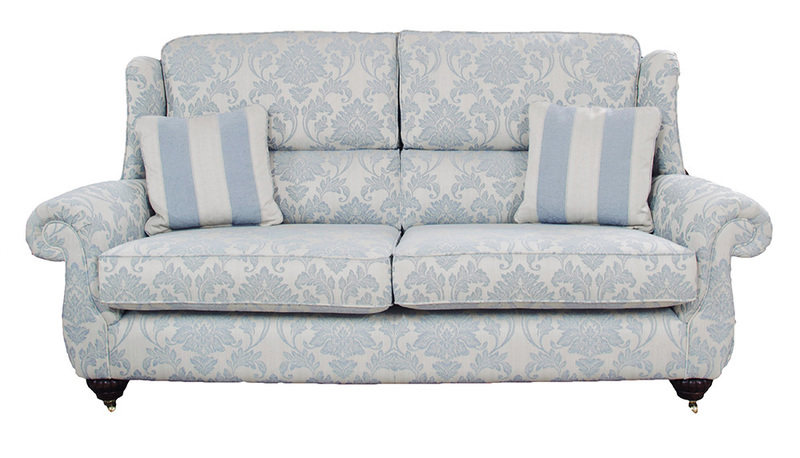 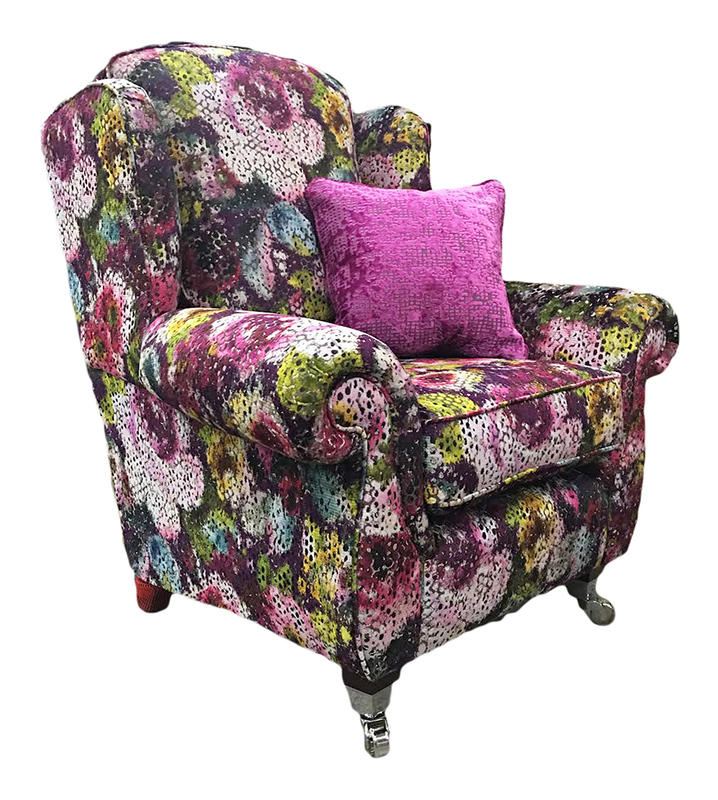 The Greville Collection comes as a Large Sofa, Small Sofa, Gents Armchair, Ladies Armchair (Grace Collection) & with a matching footstool to finish the look.